Rosemary Madigan was one of Australia’s most distinguished sculptors. Influenced by traditions of European and Asian sculpture, she created figurative works that were understated and minimalist yet imbued with an arresting humanity. Carving in wood or stone and the subject of the female torso were constants in her work and her great forte. Madigan was born on 5 December 1926 in Adelaide, South Australia. Her father Cecil Madigan was a meteorologist, academic and explorer, who travelled with Douglas Mawson on his ill-fated 1911–13 expedition and led an expedition across the Simpson Desert in 1937. Raised at Blackwood in the foothills south of Adelaide, and drawn to her father’s small yet extraordinary collection of Aboriginal artefacts, Madigan claimed her country upbringing as the source of her preoccupation with the solid world and her desire as a child ‘to get close to objects’. She left school in 1938 and decided early to pursue a career as a sculptor. By 1940, she was enrolled in East Sydney Technical College (which later became the National Art School) after her family moved to Sydney during the Second World War. 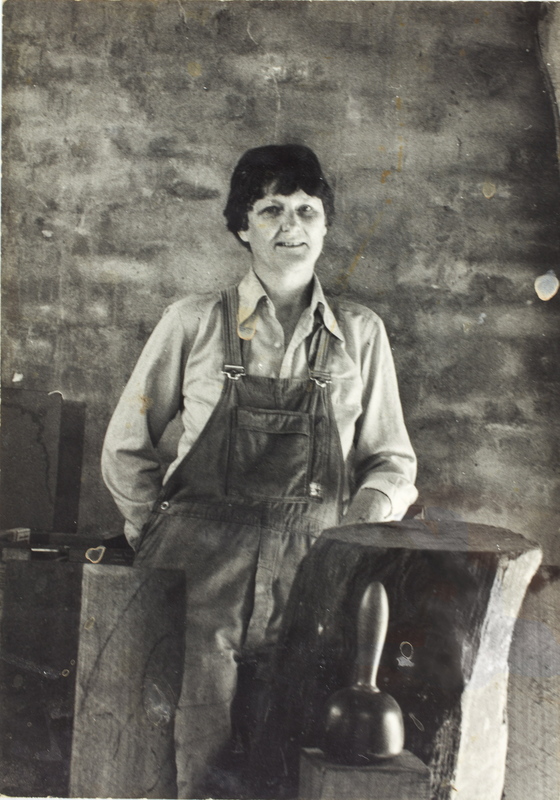 Following a stint back in Adelaide at the South Australian School of Art from 1944 to 1946, she returned to East Sydney Tech for 1947–48 as one of a remarkable set of student sculptors, including Oliffe Richmond and Robert Klippel, under the tutelage of Lyndon Dadswell. She also became aware of the work of British modernists, particularly Henri Gaudier-Brzeska. In 1950, Madigan won the prestigious NSW Travelling Art Scholarship, which enabled her to study at John Cass College in London and to travel in Europe and India. She was greatly influenced by the 'primitive’ simplicity of Romanesque art as well as the profound subtlety of Indian sculpture, which is clearly reflected in Torso 1953–54 (now in the Art Gallery of NSW collection), one of the first works she carved after moving back to Australia in 1953. Through the 1950s and 60s, Madigan devoted her energies to teaching sculpture, drawing and pottery at the South Australian School of Art. 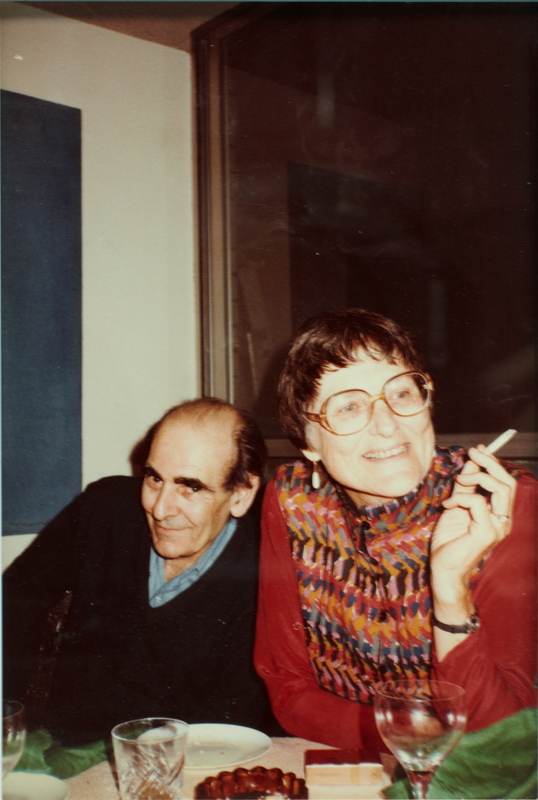 In 1973 she returned to Sydney, where she continued teaching and sculpting. During the 1970s and 80s, she also became interested in collage and assemblage – a development that owed something to the cut-outs of Pablo Picasso and Henri Matisse, and to her partner, Robert Klippel – which she viewed as a means of moving into more geometrical work or less involvement with natural forms. In 1986, Madigan was awarded the Wynne Prize for a carved sandstone torso, now also in the Gallery’s collection. It was the first time in 33 years that a sculptor had won. In 2001, she moved to Yass in rural New South Wales where she set up a drawing and collage studio and a large outdoor space for carving, and continued to work into her 90s.